BOSSIER CITY, La. September 15, 2016 – McElroy Metal has added Cor-Ten AZP® Raw to its product line, offering the look of aged or weathered roofing and cladding. 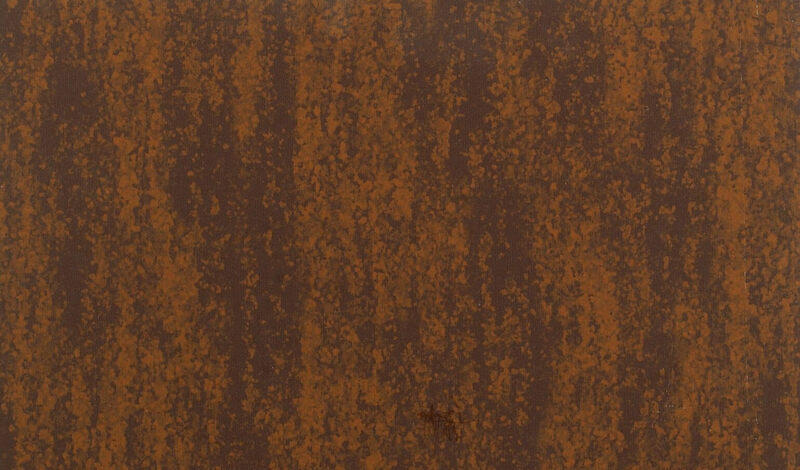 Cor-Ten AZP Raw is a fluoropolymer coating system that uses cool pigment technology that McElroy Metal applies over Galvalume coated steel sheet. It’s available in a variety of McElroy Metal standing seam and through-fastened panel profiles. The look of aged or weathered roofing and wall cladding is growing in popularity and used in commercial, residential and industrial applications. Cor-Ten AZP Raw provides the appearance of rusted metal with the advantages of a highly reflective PVDF coating.